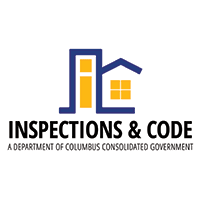 This department assumes part of the responsibility to provide sound living conditions for the citizens of Columbus. The objective of a Property Maintenance code is to establish minimum standards essential to making dwellings safe, sanitary and fit for human habitation. 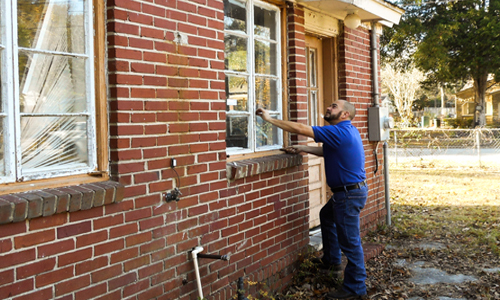 If a tenant has a complaint, a qualified Property Maintenance Inspector will visit the property in question and determine where the observed conditions meet the minimum requirements and standards specified in the International Property Maintenance Code. Where the property does not meet the minimum standards the procedure begins to initiate action to bring the conditions up to an acceptable level.